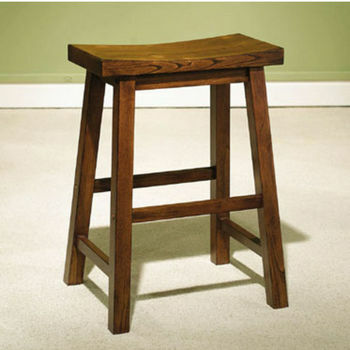 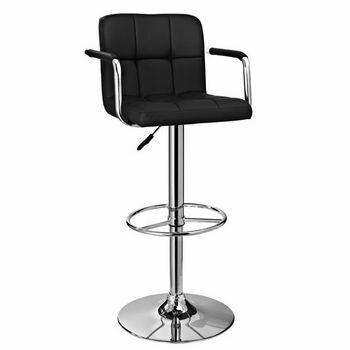 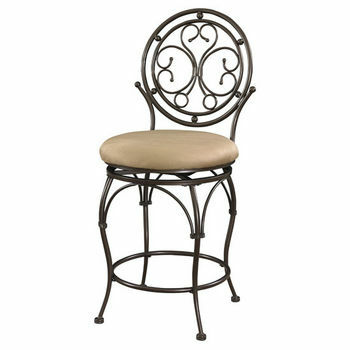 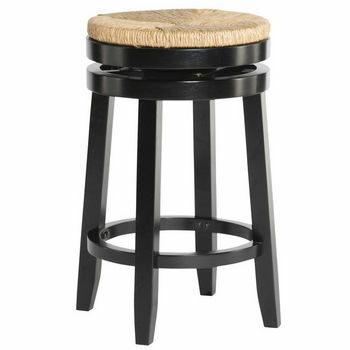 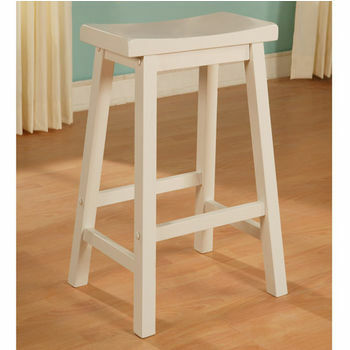 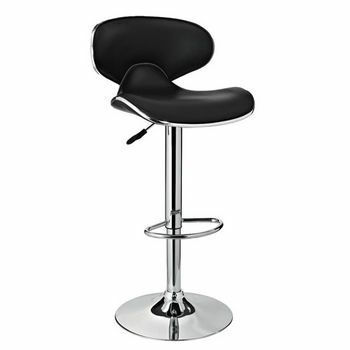 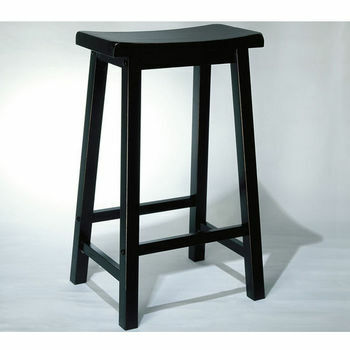 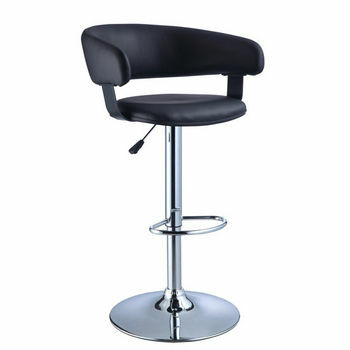 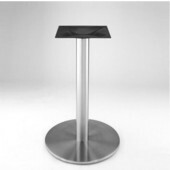 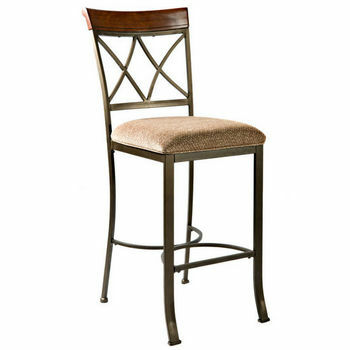 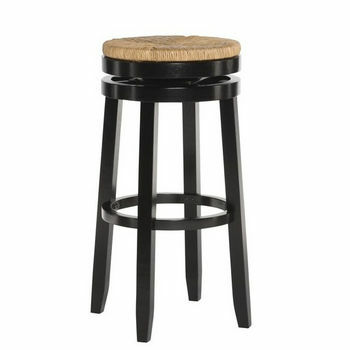 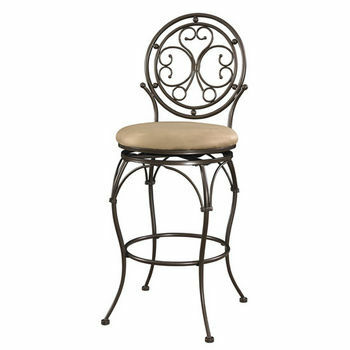 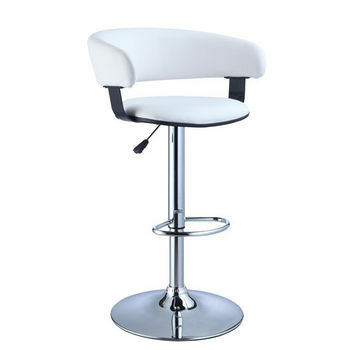 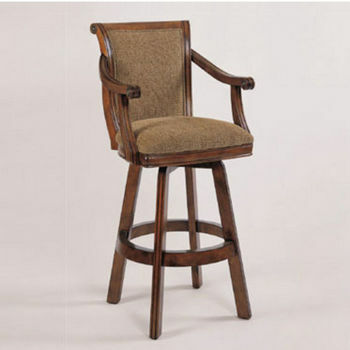 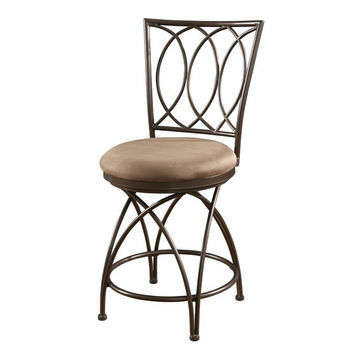 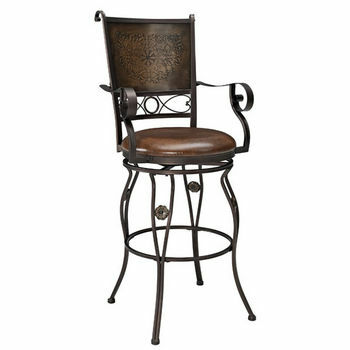 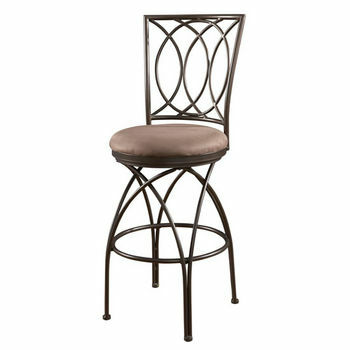 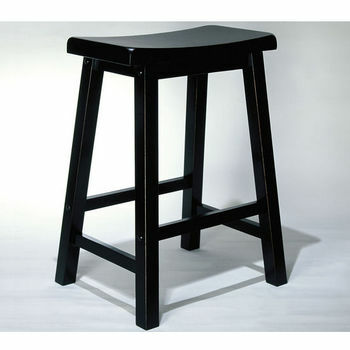 Powell Collection Hamilton Bar Stool, 19"W x 22-1/2"D x 46"H, Seat Height: 29"
Powell Bar Stools are designed to match their bars and pub tables, but they would look great next to any bar or counter. 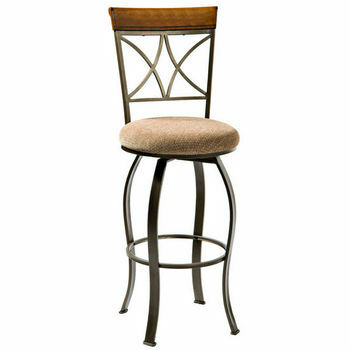 Made of wood with rich finishes and fine detail, the bar stools offer a beautiful seating option for your family room, living room, kitchen or finished basement. 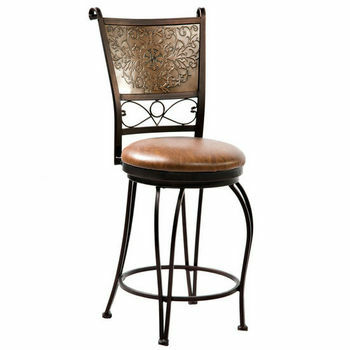 Rich finishes and intricate inlays, scrollwork and seat back designs give these bar stools a unique and elegant appeal. 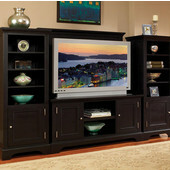 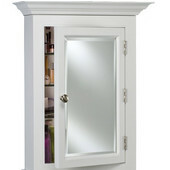 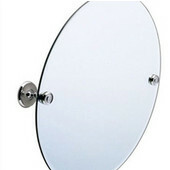 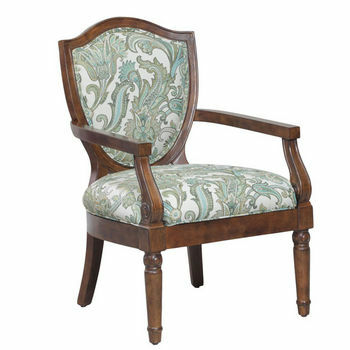 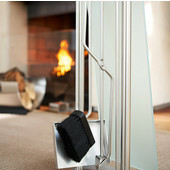 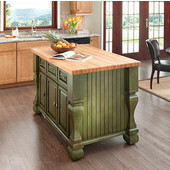 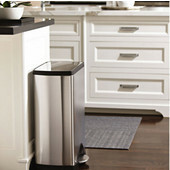 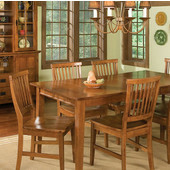 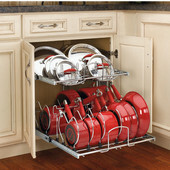 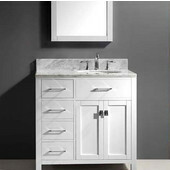 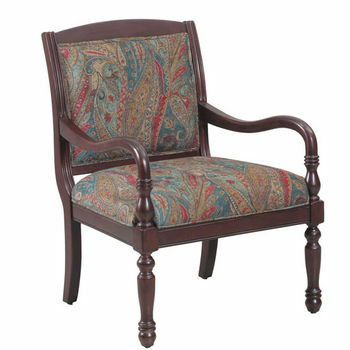 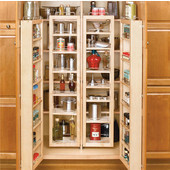 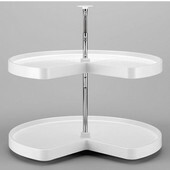 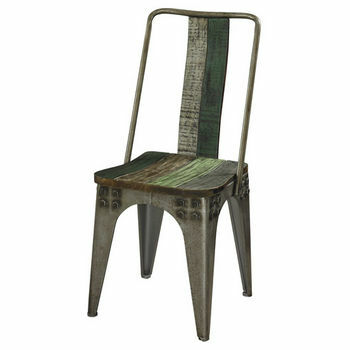 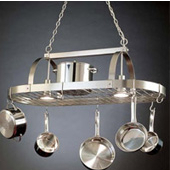 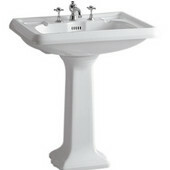 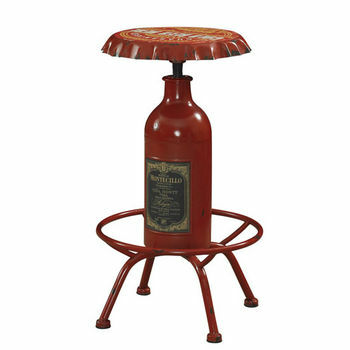 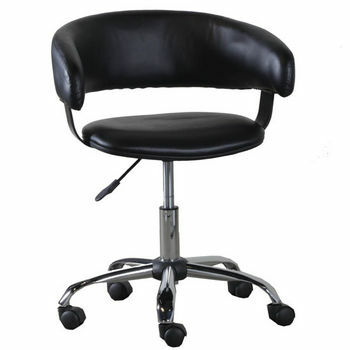 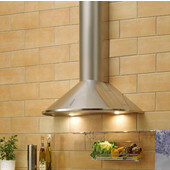 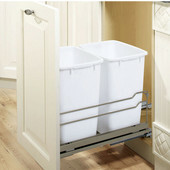 Choose from a wide array of designs and colors to fit your style and decor.